Kevin McCarty is a top-notch contractor with the passion, commitment, keen eye for detail, flexibility and resourcefulness that makes him the perfect choice to lead your next project. He is an accomplished builder with experience in new construction, remodels of kitchen and baths, decks, and garages. The science of building has traveled farther in the last ten years than in the previous thirty. You need a builder with a commitment to continuing education, one that has up-to-date training and the knowledge to help you navigate the many choices to be made in arriving at the best home possible. Kevin has earned the National Association of Home Builders Certified Green Professional (CGP) designation and is a Certified Aging in Place Specialist (CAPS). 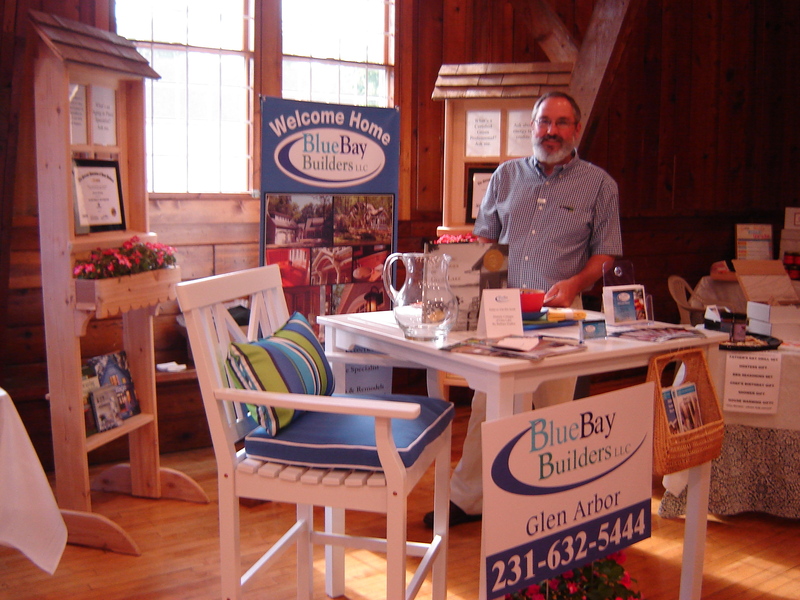 He regularly attends conferences and workshops and is a member of the Home Builders Association of the Grand Traverse Area. Kevin McCarty has a sincere belief in responsible building practices. His experience applying green building principles, instinct for designing warm and welcoming living spaces, excellent workmanship, and ability to stay within budget and on schedule has earned him respect and a fine reputation.